One Sunday in the spring of 1988, a woman living on a reservation in North Dakota is attacked. The details of the crime are slow to surface as Geraldine Coutts is traumatized and reluctant to relive or reveal what happened, either to the police or to her husband, Bazil, and thirteen-year-old son, Joe. In one day, Joe's life is irrevocably transformed. He tries to heal his mother, but she will not leave her bed and slips into an abyss of solitude. Increasingly alone, Joe finds himself thrust prematurely into an adult world for which he is ill prepared. While his father, who is a tribal judge, endeavors to wrest justice from a situation that defies his efforts, Joe becomes frustrated with the official investigation and sets out with his trusted friends, Cappy, Zack, and Angus, to get some answers of his own. Their quest takes them first to the Round House, a sacred space and place of worship for the Ojibwe. And this is only the beginning. 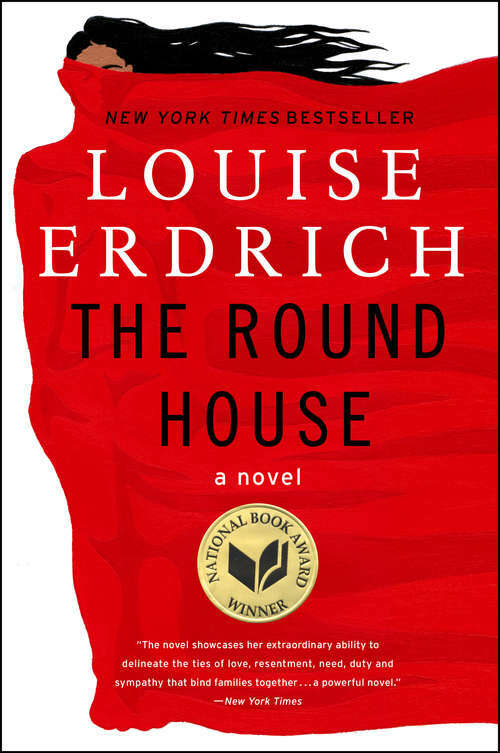 Written with undeniable urgency, and illuminating the harsh realities of contemporary life in a community where Ojibwe and white live uneasily together, The Round House is a brilliant and entertaining novel, a masterpiece of literary fiction. Louise Erdrich embraces tragedy, the comic, a spirit world very much present in the lives of her all-too-human characters, and a tale of injustice that is, unfortunately, an authentic reflection of what happens in our own world today.